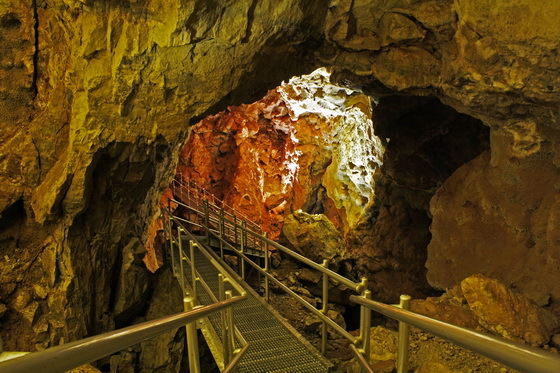 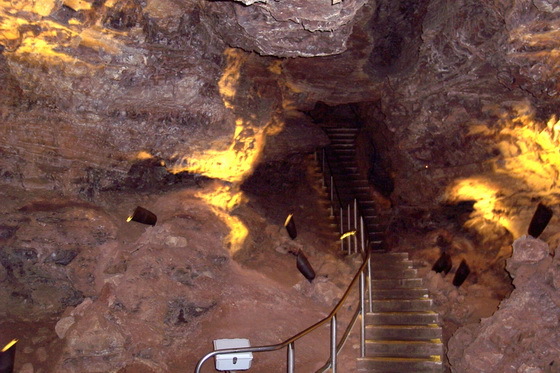 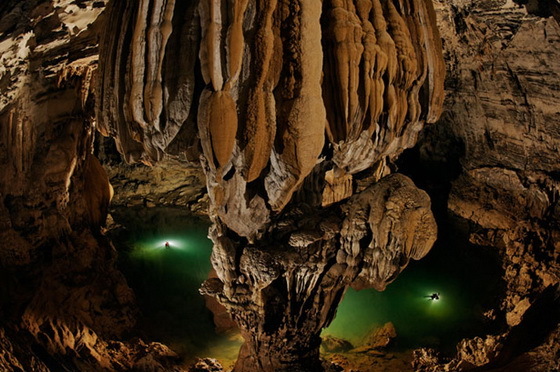 Here are the twelve longest caves of the world, complete with many of those attributes, as well as many hidden gems. 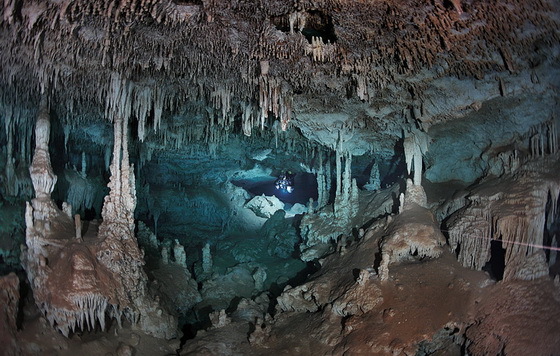 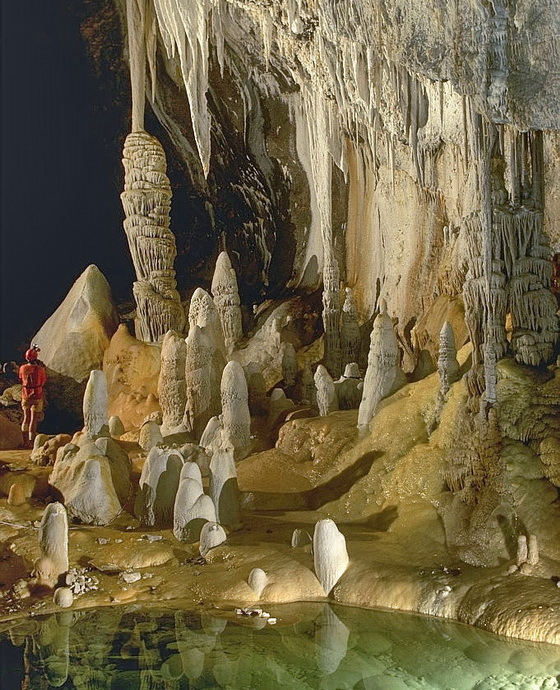 Caves conjure up images of dangling bats dangling, stalagmites and stalagtites rising from floors and ceilings and dark, dank holes that seem to to go on forever. 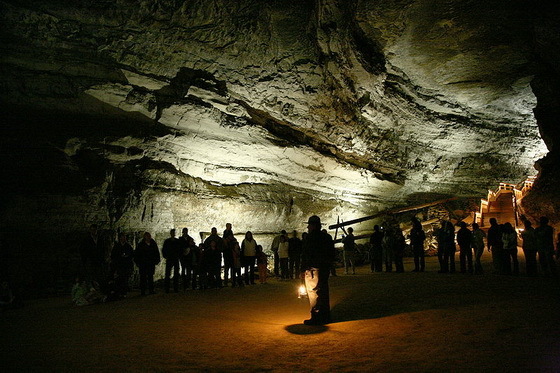 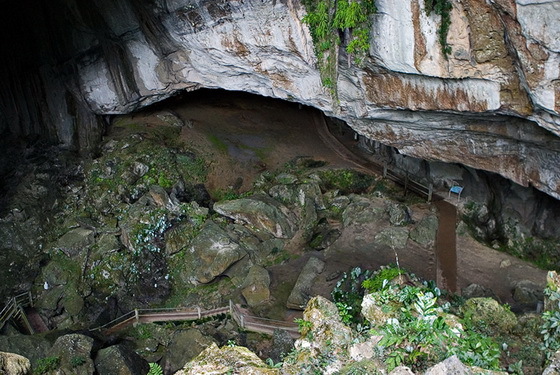 Longest known cave in China. 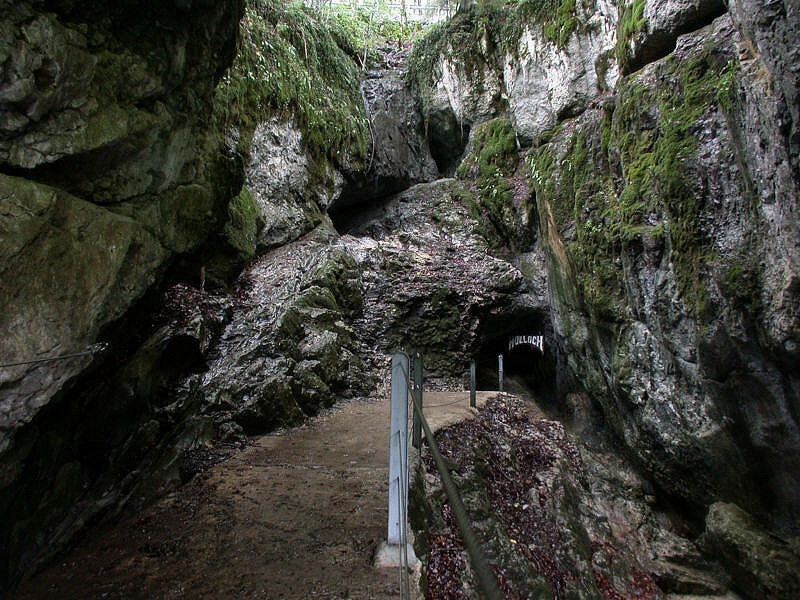 Total length of explored passages is 119,792 m, maximum depth - 593 m.
11.Siebenhengste-hohgant Hoehlensystem · Switzerland · Bern Eriz/Beat./Ha. 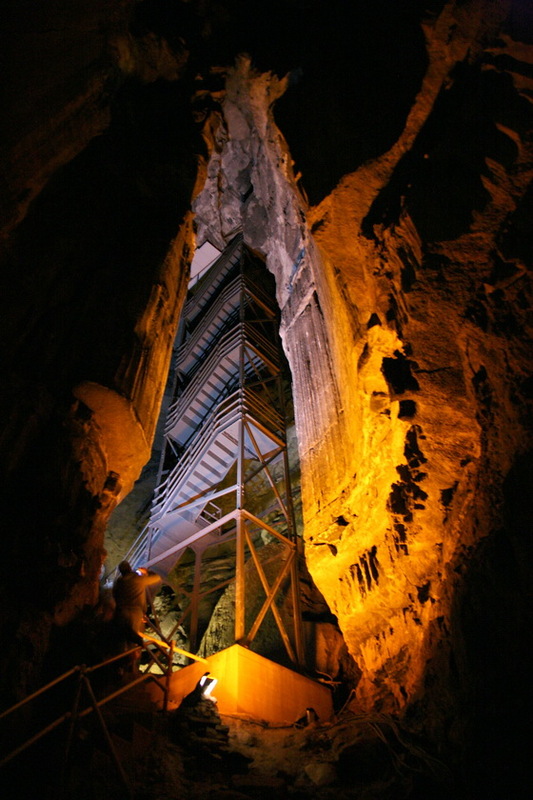 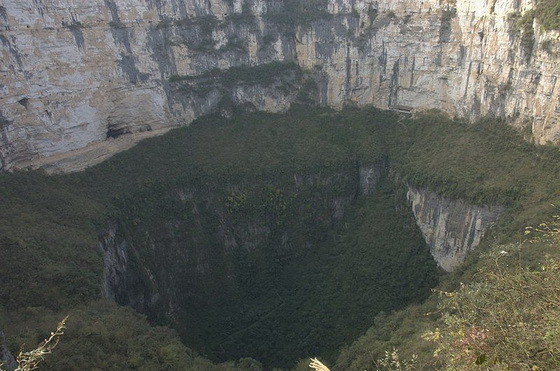 2nd image is of Hang Son Doong, currently the largest cave in the world.